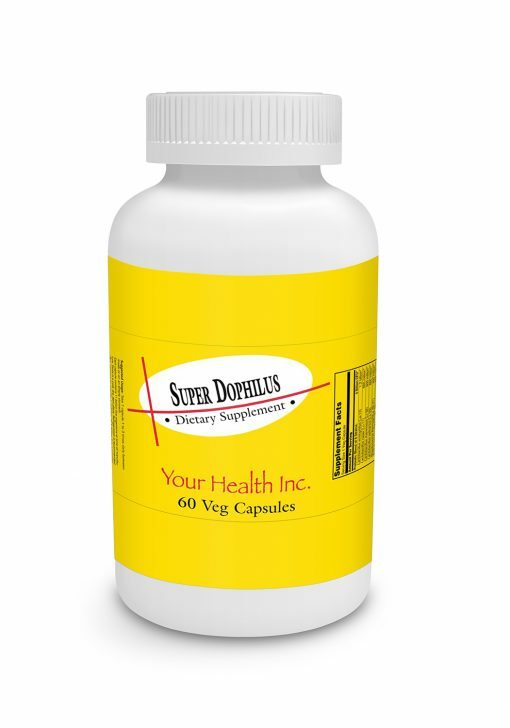 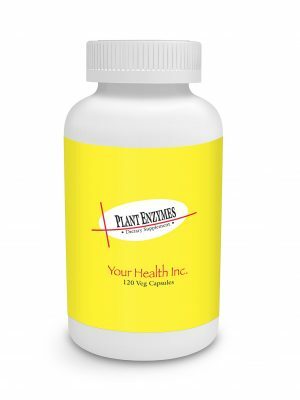 Super Dophilus 60vc - Your Health Inc.
Each probiotic capsule contains 11 billion organisms at creation guaranteeing 4 billion at the best by date! Super Dophilus is enteric coated so it will bypass the stomach acid and release the micro-flora directly into the intestines! 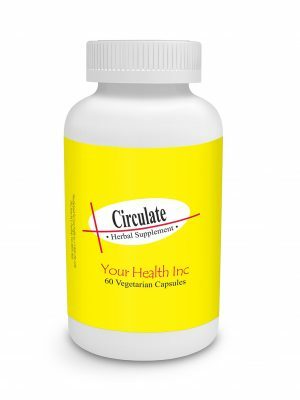 It contains 8 different pro-biotic strains which inhabit the small and large intestine. 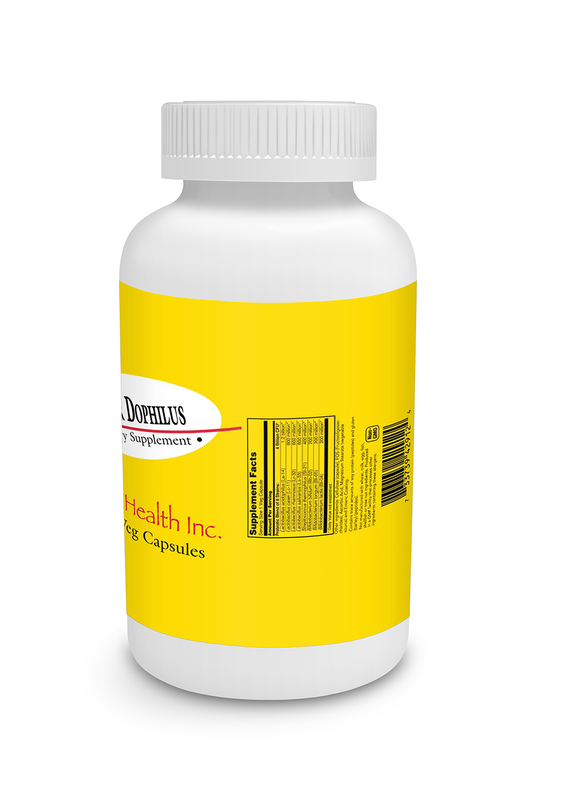 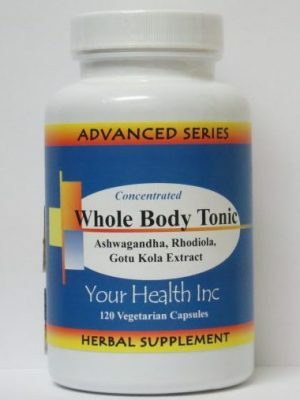 It even contains FOS to assist in the growth of the acidophilus and bifidus! 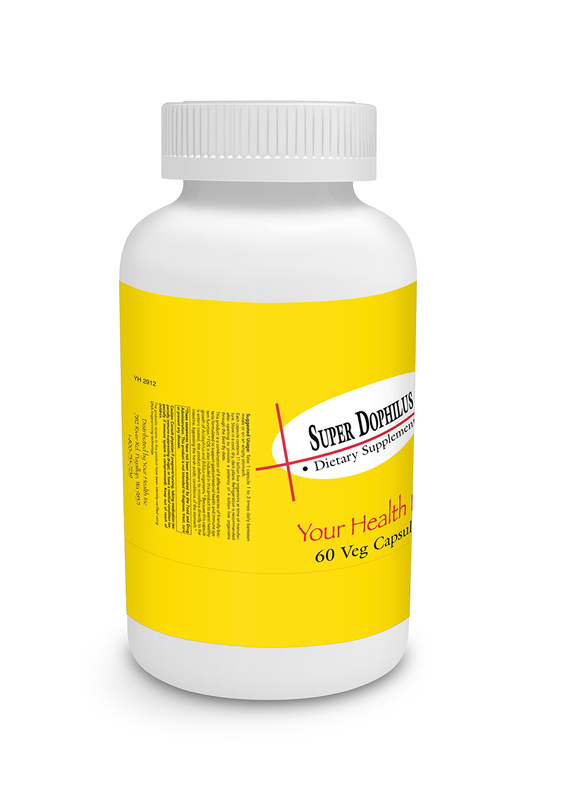 This product is shelf stable so is ideal for traveling.